American Home Shield, a home warranty company, offers a program to re-key your home﻿ for a simple service-call-fee. 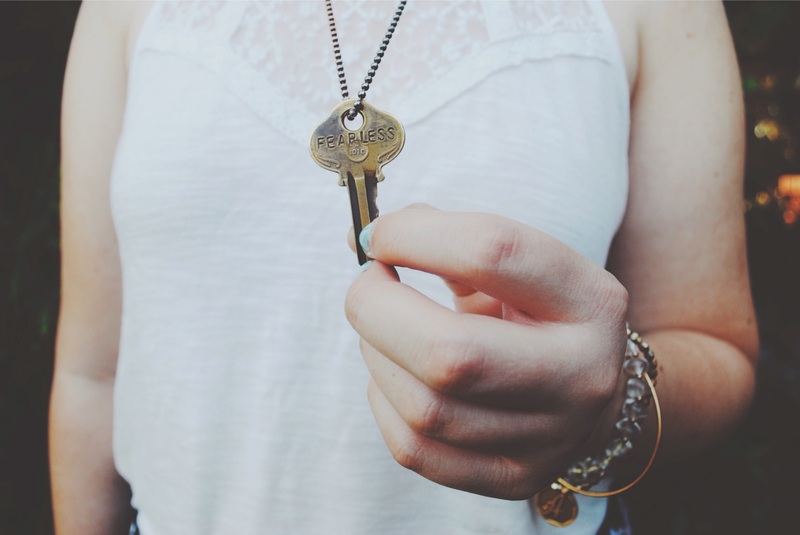 One claim allows a re-key of locks with up to 4 copies of the key provided. >Gain confidence and comfort knowing your hard-earned investment is covered by an industry leader. >Trust in the AHS network of qualified service repair professionals whose reliability is evaluated through customer service surveys. >Maintain your budget by managing potentially costly situations.